Spring is traditionally a time of hope and renewal. As Tolstoy put it, ‘Spring is the time of plans and projects.’ (Can’t believe you quoted Tolstoy, Ed.) Yet somehow this spring 2018 doesn’t feel quite so positive. Some put the blame at the door of Brexit, the chaos in the White House and that Bowie is still dead. But whatever the causes, if the mood of the nation can be measured, there’s no better way than by the performance of the high street. When people are spending, it’s a sign of happiness. By this barometer we are ‘fair’ to ‘a bit cheesed off’. 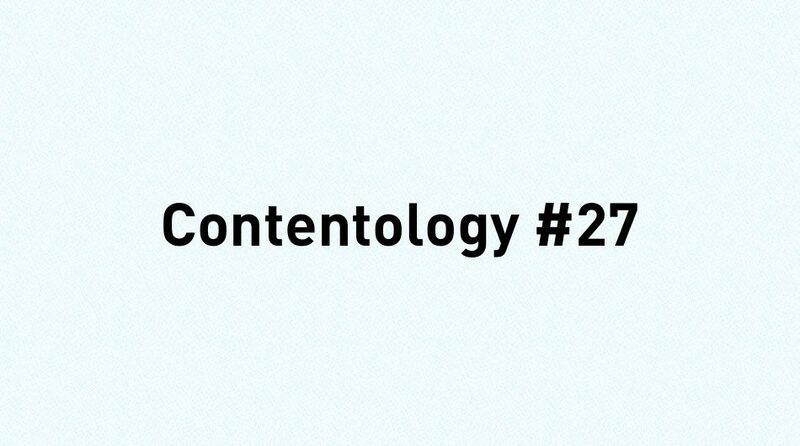 In this month’s Contentology we examine what might be happening and how retailers need to adapt. Over the last few months, we have had profit warnings, shop closures and brand deaths. New Look is set to close 60 stores, with nearly 1,000 jobs at risk. The John Lewis Partnership reported a 77% drop in profits in 2017, Moss Bross cited ‘extremely challenging’ retail conditions partly to explain their 6% drop in profits, while everyone’s favourite waste of time, Toys R Us, closed its doors. These are by no means all and certainly not the last retail headlines you’ll read this year. So what is happening? Yes, consumer confidence is not particularly high, but it’s certainly not end-of-the-world stuff – not yet. There are so many reasons at work, but for the sake of brevity, here are three important ones. It’s the internet, stupid – Blaming eCommerce might seem like lazy thinking, but this is really about its long-term impact, which is changing behaviour. Toys R Us went under because the brand didn’t believe in it. So their online sales were outsourced through Amazon. When the customer gets used to buying their toys online, they stop going into a store that offers little brand experience other than that of a massive warehouse. Which is ironically what Amazon is. Out-of-towners – Free parking, more space and better experiences are on offer with large out-of-town retail developments. The modern shopper doesn’t want it to be expensive or difficult to get to a shop. Council parking charges have a lot to answer for. Property price rises – Think McDonalds is a chain of burger restaurants? Think again – it’s a property company. So are other franchise models such as Starbucks and Domino’s. 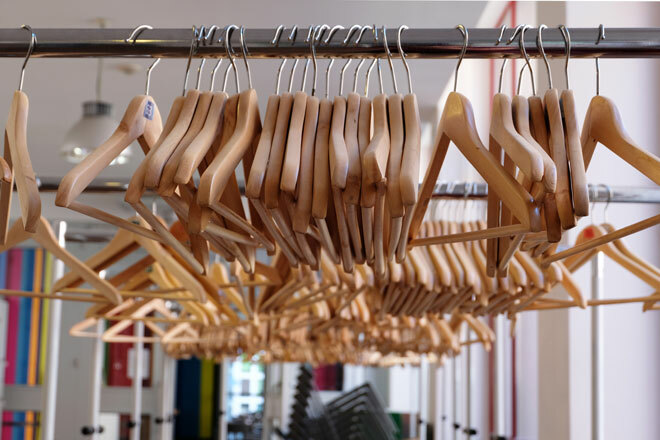 While these companies make a lot of their money through portfolio management and franchise licences, the net effect is to push up the price of retail space and force smaller outfits to reduce their capacity or close. Faced with this trio of critical issues, what is an award-winning content innovation agency to do? Well, we’re not in a position to break the franchise model or crush Amazon, but we have a few suggestions for how retailers might remain competitive. Accept the shape of your business has to change – Like society itself, the shape of high-street retail is not a constant. Change is, and you can’t fight it. There’s a balance to be struck between the high street and the i-street. People still want to touch things, taste things, try things on. They also want them immediately, at their door and in the correct size. The role of your physical space, therefore, has to change. Content can be a core enabler in communicating this and supporting your service proposition. Help make the high street a destination – Too often people look to the Lakesides, Westfields and Bluewaters of this country to deliver their shopping experience, and the high street has let them do it. Retailers should plan with local councils and other shop owners to create the right diversity of shops, local flavours amenities, and experiences on their particular high street. People like to go shopping. Make your high street more attractive than driving to a big shed on the edge of the M25. Content has a key role to play in communicating your high street as a brand in its own right and ensuring experiences are positive ones. 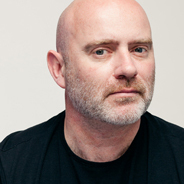 How do you digitise a brand that’s been around for 300 years? With a great content strategy, of course – doh! 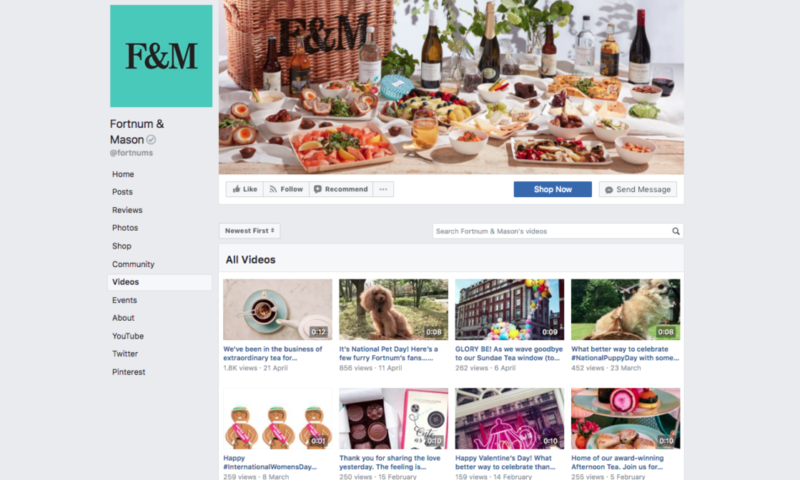 Fortnum & Mason wanted to stay true to their values and more traditional customer base while driving sales and endorsements. They began with FB and moved on to develop a full complement of social media channels and associated content, including Instagram, Pinterest and Chinese social network, Weibo. Video has formed a strong part of their content with a dedicated YouTube channel and specific video content for Facebook. Their online reach now exceeds 11 million and their online launch saw nearly 40,000 referrals to their website from social media. Yes, it’s a piece of design, but since everything is now ‘content’ and it’s a really nice idea, we felt compelled to share it with you. Have you been to Shrewsbury? It’s a small and quaint town with hobnailed boots and Tudor beams. But without the draw of a major landmark, the community needed something tangible to engage tourists. Pulling together its Tudor heritage and the charming individuality of its sights, eats, and events, a customisable slogan was developed: ‘A Shrewsbury One-Off Since _______’, which could be applied to everything from brownies to bike shops. The MissAdventure series, starring actor Anna Kendrick, is just one example of content marketing that fashion and accessories brand Kate Spade has pulled off. Although you might assume that the videos are extended commercials for the brand, they’re not. Little mention is made of Kate Spade (though Kendrick does wear the brand’s clothes and carry its bags). Instead, the focus is on the trials and travails of Kendrick as she goes about her day. The launch of series 2 for MissAdventure, created a sense that their goal was to be less like a fashion commercial and more like a TV series. To do that, it had video promotions on Hulu and a print ad in the NY Times. Believe it or not, shopping is a learnt skill aided by POS, package design and in-store signage. Before battles, some Roman gladiators read out product endorsements. A warm ambient temperature can increase willingness to purchase by 36%. Shopping centres are intentionally designed to make you lose track of time. This is known as the Gruen Transfer. Shopping while hungry can increase spend by 64%. Halle Berry was named after the Halle Brothers dept store in Ohio. Window displays can increase sales by 42%. The first shopping trolley was a folding chair with a basket on the seat and wheels on the legs. Shoppers feel more comfortable buying from empty shelves. According to a study by Social Influence, people who shop at luxury stores are less likely to help people in need.